Green Building is more than trendy phrase, it’s a huge movement in the construction industry for both residential and commercial buildings. But the term “green” can mean different things to different people. For some, green defines the way a building performs after it’s constructed. Others are concerned with the building process itself – where materials come from, the toxic or non-toxic nature of the materials, etc. In reality, there is a wide spectrum of green. 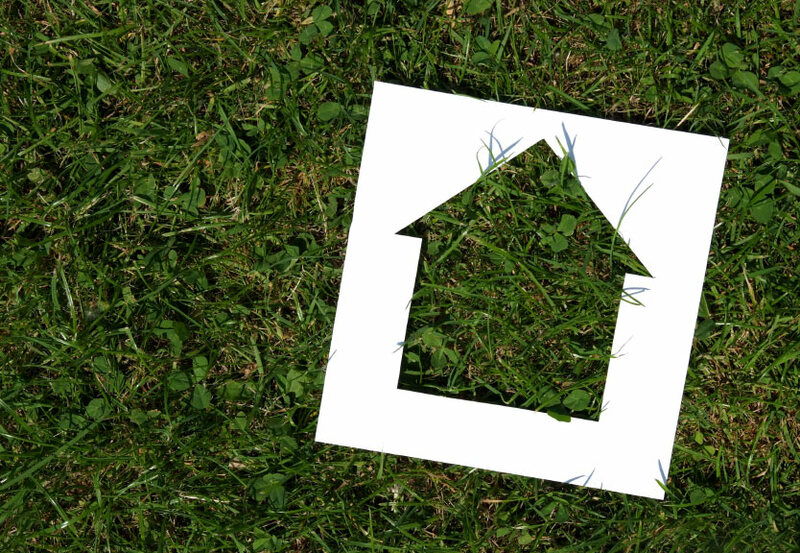 For more than a decade, we’ve been incorporating green building practices into the homes we build. It started because we wanted our customers to be comfortable and healthy. We still do. We’ve expanded our knowledge and skill in green construction over the years to meet the rapidly growing expectations for energy efficiency, sustainably sourced materials, non-toxic products, etc. Many of the homes we’ve built have been certified as green and many of the home-owners we’ve worked with have included components of these endorsements without going through a formal certification process. With so many credentials available, we thought it would be helpful to give you an overview of the most common third party green building certifications. The Earth Advantage New Homes certification program is centered on energy efficient, healthy and resource-wise homes. Using a points system and verification process, Earth Advantage covers five categories: energy efficiency, healthy indoor air quality, resource efficiency, environmental responsibility and water conservation. Depending on the number of points earned, the projects may qualify for different levels of certification: Earth Advantage Silver, Gold, or Platinum. 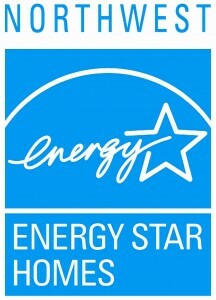 The Northwest ENERGY STAR certification program for homes is a joint effort of the U.S. Environmental Protection Agency and the U.S. Department of Energy. 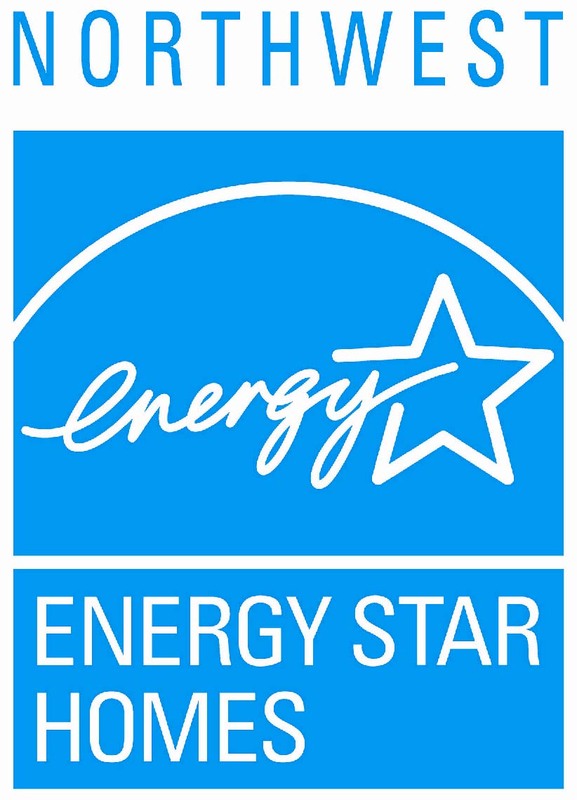 Also using a points system and verification process, Northwest ENERGY STAR focuses on the use of insulation systems, high–performance windows, tight construction and ducts, efficient heating and cooling equipment, and ENERGY STAR Qualified Lighting and Appliances. A Passive House is a building that is primarily heated through “passive” energy gains like windows, but also through light bulbs and appliances, rather than a traditional and “active” heating system. In order to reduce energy consumption, Passive House construction includes insulation with a very high R-value (often more than R50), very limited infiltration, and heat recovery ventilation. Certified Passive House Consultants are involved throughout the process and the Passive House Institute US provides the final certification. LEED for Homes stands for Leadership in Energy and Environmental Design, and uses a 136-point scale. Homes must earrn a minimum of 45 points to qualify, and the program aims to lower operating costs, increase asset value, reduce waste sent to landfills, conserve energy and water, be healthier and safer for occupants, reduce harmful greenhouse gas emissions, and help homeowners qualify for tax rebates, zoning allowances and other incentives in hundreds of cities. The Living Building Challenge (LBC) is a green building certification program that has been called the “extreme green” certification. Though it is not commonly used, we’ve included it in this list because we are currently building Desert Rain – a home striving to achieve an LBC certification. LBC focuses on seven performance areas: Site, Water, Energy, Health, Materials, Equity and Beauty. Rather than earning points for the completed product, LBC considers every aspect of the construction process, and requires that homeowners live in the house for a year to prove the performance of the building.